From delicious desserts to easy Spanish snacks, the cuisine of Spain makes for a class lesson that kids will love. Engage students in the country's culture by bringing in classic Spanish food, such as magdalenas or jamón, queso y chorizo con pan, or take the lesson one step further by showing the kids how to cook the Spanish dishes in the classroom. 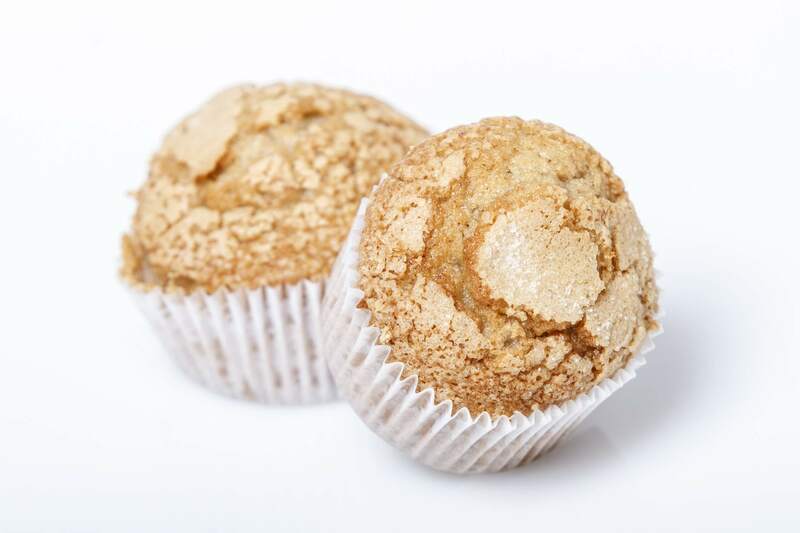 Magdalenas, which look a bit like a cupcake, are light, fluffy, and flavored with lemon. The Spanish regularly eat them for breakfast with a café con leche or coffee with milk. The recipe is easy enough for beginning bakers and the ingredients are cheap and easy to find in your local supermarket. Traditional Spanish cookies, mantecados, crumble very easily—in fact, they will literally melt in your mouth. The cookies are delicate with a soft anise flavor. This recipe will make more than three dozen cookies so you will have enough for both your class and your family. A classic vanilla flan is made from scratch and baked in a water bath. It's an easy custard recipe, but if you don't want all the fuss, try the "cheaters' flan" made from a box mix, but with a few touches to make it seem more homemade. If you have a big class, make individual servings of flan in miniature dishes. Doubling as tapas (small bites that Spanish cuisine is known for, kind of like easy Spanish snacks) and dessert, almendras caramelizadas don't take much effort. The almonds are covered in a sweet syrup and then dusted with a little bit of salt and cinnamon, for a sweet-and-salty flavor. Named after the Spanish city of Astorga, these simple hojaldres de Astorga treats are easy to make with store-bought puff pastry. Simply slice a puff pastry sheet into rectangles and cut holes in the center. Bake for 10 to 12 minutes, and then dip in hot syrup. Two pastry sheets make 30 pieces, enough for the whole class. Kids love ham and cheese sandwiches, so they might be intrigued by this Spanish twist with a jamón, queso, y chorizo con pan recipe. Simply put out slices of manchego cheese, Spanish chorizo and Serrano ham on top of slices of baguette. Note that Spanish chorizo is firm and dry, different than the crumbly, wet form of Mexican chorizo. Bell peppers fried up with garlic and Spanish sausage make for a colorful tapa, one of those easy Spanish snacks. Serve the pimientos, ajo, y chorizo frito with slices of fresh rustic bread that kids can use to sop up juices and pile on veggies and meat. Unlike the classic American deviled eggs made with mayo and mustard, this Spanish version of huevos rellenos de atun uses tuna and a bit of tomato sauce mixed with the hard-cooked egg yolks. Prepare a dozen eggs like this, and you'll have enough for everyone to try a half.